After you have a team together and successfully renovated and resold several homes, you’ll begin to feel quite a bit more confident with buying homes that need repairs. All it takes is time and practice - and you’ll be buying homes that the average investor wouldn’t think twice about. 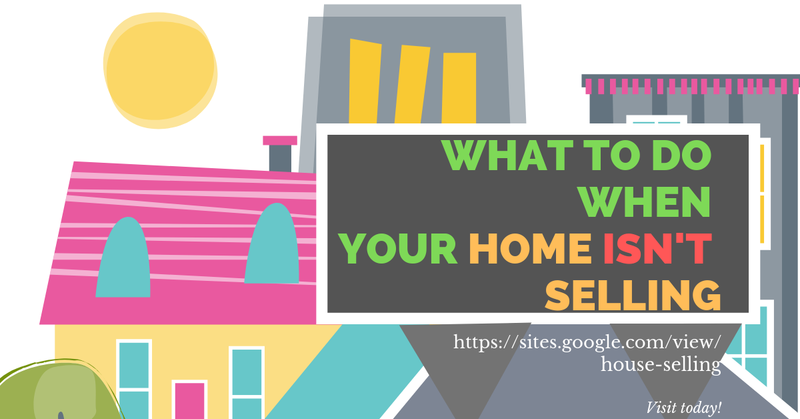 This can be a huge advantage when you are looking for homes to buy and resell, as there will be less competition to worry about. You’ll also be able to get a lower price when buying the home, simply because you can use the cost of the repairs to your advantage. Once you are able to do repairs on homes, including structural problems, you’ll have a huge advantage in the market. You’ll be able to buy virtually any home, including those that other investors choose to ignore. Doing so can be very profitable for you, especially if the house is in a well known and well desired neighborhood. After you have done the repairs, you can resell the home for a much higher price than you paid to acquire the home. When you start looking for houses that you can repair and resale, you should always take your time and buy the right homes. You won’t have the money, time, experience, or support to buy the bigger houses at first, which means you won’t have any room for mistakes. Once you have purchased and resold a few smaller homes, you’ll eventually be able to work your way up to the bigger homes - which is where the big profits will come into play.